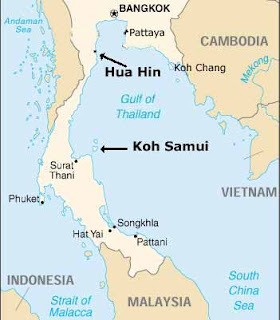 Koh Samui is the third largest island (Phuket and Koh Chang are larger) at 247 square kilometers, and is located 20 km off the southern Thailand peninsula approximately 700 km from Bangkok, on the Gulf of Thailand side. Just north of Samui is Koh Phangan. 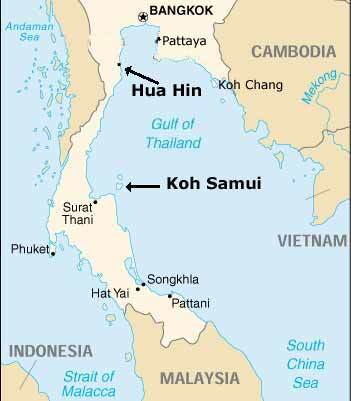 Koh Samui is much further behind Phuket in its development, though it has been booming since around the year 2000. Like Phuket, Samui has beautiful beaches and scuba diving operations, and is a popular tourist destination including top class hotels, but Samui does not have either the quality or nearly the number of villas and apartments to foreign standards. Samui is more mountainous and better preserved in its natural environment. However, it's infrastructure is strained, and its roads are not nearly the same quality as Phuket's or the mainland's in terms of size. 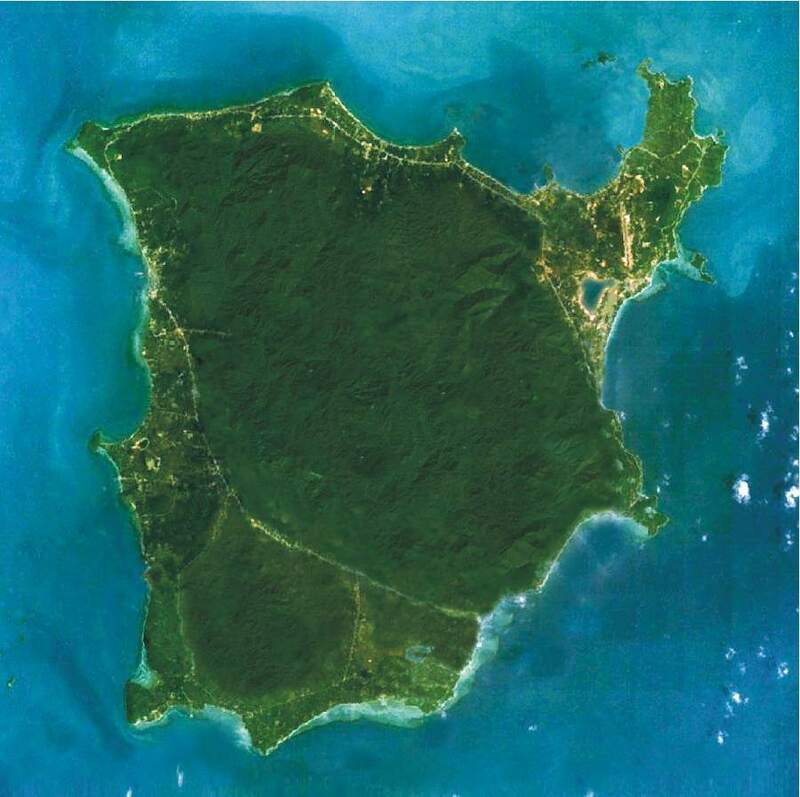 The main tourist and expat areas are in the northeastern part of the island. Chawaeng is chock full of hotels, restaurants, and nightlife, and it all tapers down with distance from Chawaeng, more or less. The airport near the northeastern tip has flights connecting to Bangkok, Phuket, Chiang Mai, U-Tapao (near Pattaya, many chartered flights), and Singapore. There have been discussions for connections to Hong Kong and elsewhere. I've driven to Samui (while already in the region), taking the car ferry from Surat Thani province, but flying in is best. Bangkok Airways has a monopoly on flights from Bangkok. For getting around Samui, I would recommend renting a motorcycle and wearing sunscreen. Taxis, motorcycle taxis, and public transport (sawng tao) are not as cheap as elsewhere in Thailand. Forget the "Meter" in the "Taxi-Meter" because it's never used, and instead the fee is always negotiated in advance, which turns out to be much more than the cost per distance in Bangkok. Koh Phangan island is starting to develop, though there is some resistance due to environmental protection interests. 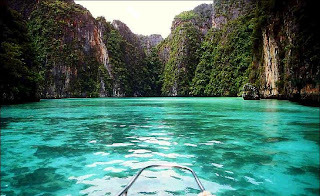 Ecotourism and scuba diving excursions to other islands usually goes from Bangkok. Thailand Tourism News – Thailand urges tour operators to send customers to the country as violence continues in the country’s capital Bangkok. Thailand’s tourist board has urged tour operators from around the world to keep sending customers to the countries unaffected areas from the protests. Thailand’s Tourism Authority have insisted that though Thailand is going through violent protests, much of the country’s major destinations are unaffected and safe for visitors. The Tourism Authority of Thailand (TAT) have announced that customers who have already booked their holidays should not cancel but instead change their travel plans in the country to avoid Bangkok. The authority has also said that if you are deciding on travelling to Thailand, there would be no problem as long as the visitors do not travel to Bangkok. The FCO who warned people not to go to Thailand unless for non-essential travel did not include travelling to Bangkok airport for a transit to other Thailand airports. Such areas in the country as Phuket, Koh Samui, Hua Hin, Krabi and Chiang Mai are unaffected by the protests. Koh Samui is an especially popular area in Thailand with much of it’s visitors from Europe and America. 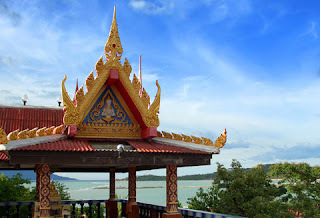 The Koh Samui beaches are the awesome and fun – filled part of Thailand. The white and sandy beaches that are facilitated by the crystal clear water are the prime attraction of this eastern part of Thailand. It is an ideal place for the coastline vacation. You can flee away from the hectic routine of your daily life and come at this romantic and passionate spot to feel the soothing senses of nature. It is a charming place that will keep you away from the hustle and bustle of your routine life. Each part of this beach is striking and will surely blow away your mind. 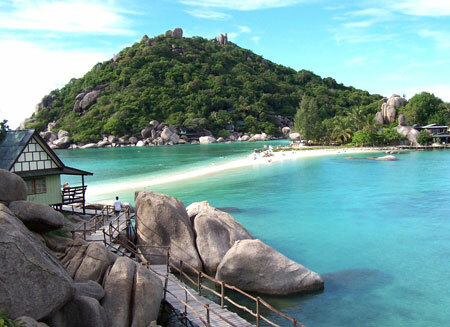 The Koh Samui beach provides you with the water games like Scuba Diving, Snorkeling, Fishing, Sailing and many more. The trainers and the staff are available for your service at 24/7. The coast offers some other recreational games like mountain climbing and trekking. You can also take the pleasure from the amazing sports like golf and other laid-back sports. 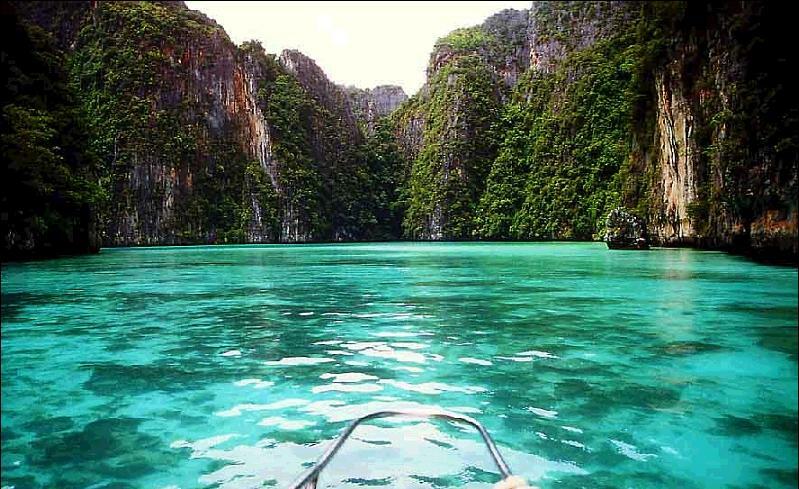 The beach is most adored part on the land of Thailand that offers you with fun filled moments. Since the part is toured by many guests the tourist department of the country takes the proper care in preserving this beach. You can bring your family, friends and relatives to accompany you at your vacation. You will be provided with some Thai and Chinese foodstuff. The arrangement of the accommodation at this shoreline is very luxurious. The staffs of the lodges present near to the beach are kind and generous. They are ready to provide you with the help at every moment. 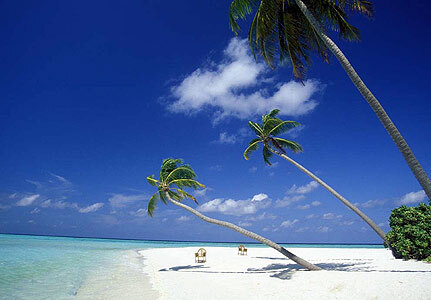 It is an ideal beach vacation and the place magnetizes a flock of vacationers every year. Since the number of the tourists that are approaching on this beach is increasing day by day, so the government has established few hotels, lodges and bars at this site. The Government of the country has provided the place with its own intercontinental airstrip that is connected to the prime cities of South Asia. You can also reach at the place via train, cars, buses or boats. The beach is so small that you can explore each corner of this coast on your foot. It is a magnificent spot to spend your vacation. It has some majestic panoramas. So if you are a beach lover and you want to spend some gala moments then this is a wonderful spot for you. You will find the nature in the supreme semblance at this beach. We had great holidays in koh samui. I'll never forget my birthday party that I celebrated there.